KS3 or KS4 interested in hardware and games. 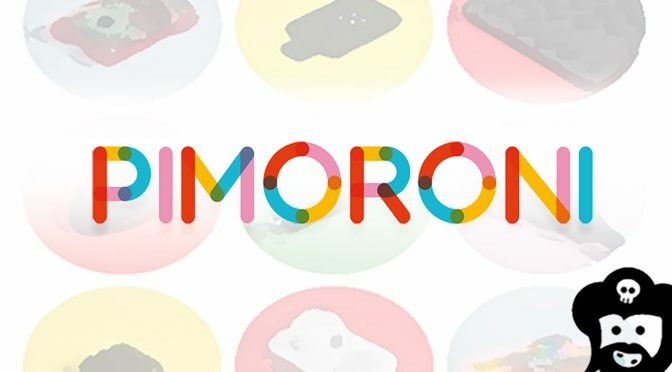 Pimoroni stands for Pirate, Monkey, Robot, Ninja (Pi-Mo-Ro-Ni) and they are on a mission to show the fun things that can be made using electronics. In this workshop, you will find out how to build and wire up alternative controllers for games, a motion sensor based one, a sound sensitive one, a games mat, or just a lot of cardboard and buttons. After that, you can spend time playtesting your new creation.